Guest post by Aidan McCullen. More interesting articles and podcasts by him can be found here. 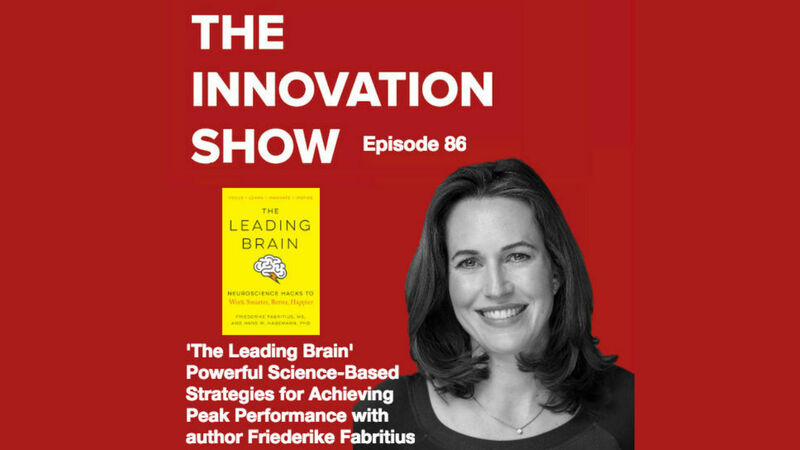 Great interview with Friederike Fabritius, neuropsychologist and keynote speaker. We discuss strategies to improve our lives by understanding how to maximise the brain. This great conversation includes thoughts on sleep, exercise, brain training, meditation, ageing, children and technology and much more.